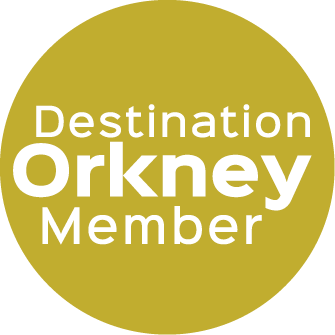 Enhance your Orkney visit: take a tour with an STGA accredited Orkney Guide. 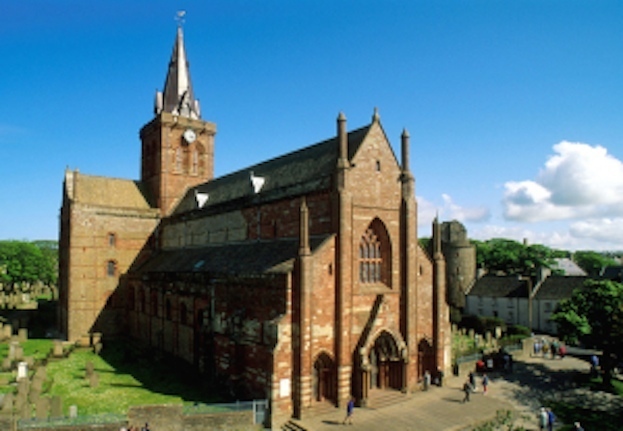 Archaeology, local crafts, culture, history, food, drink & island life - whatever your interests we have a guide for you! Visit our website to contact our guides.